José Alvarez-Cornett (@Chegoyo) is a world citizen 2.0., a life-long learner with great curiosity, and a multidisciplinary generalist with diverse intellectual interests. Always open to interdisciplinary work, my overall goal is to make a difference by helping to nudge society towards a more sustainable world, and to further Robert Greenleaf’s teachings of Servant Leadership –a philosophy and set of practices that enriches the lives of people, builds better organizations and creates a more inclusive and caring world. EDUCATION. 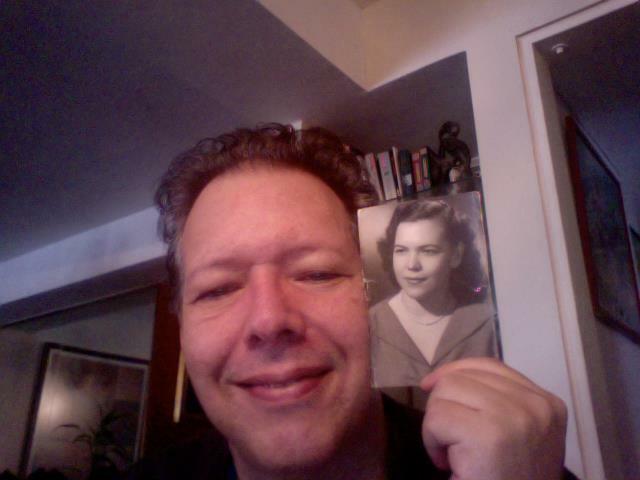 My original educational background is in Theoretical Physics (Central University of Venezuela, 1981). I did postgraduate work in Geosciences at the University of California, Berkeley, and earned an MBA degree (concentration in Asia-Pacific Business) from the University of Southern California in 2000. I had a life altering experience while living in China (1992-1995): exploring, working, and studying Chinese language and culture at Beijing Language and Cultural University. Chegoyo hosting the event TEDxTierraDeGracia. (Photo credits: Nilsa Varela Vargas– @life058). 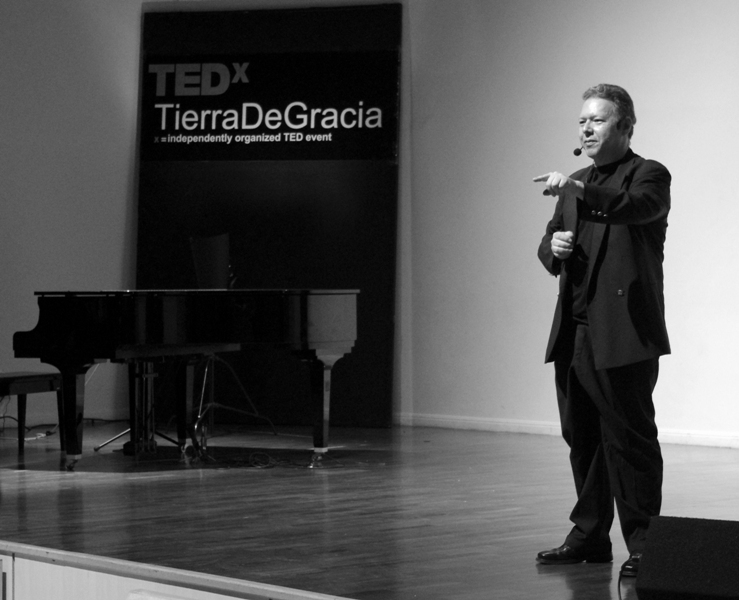 WORK: I am the curator and producer of the TEDx event: TEDxTierraDeGracia. Concurrently, I am VES’s Principal Researcher. VES Project is an independent research initiative in which I have been documenting and reconstructing the path of Venezuelan STEM professionals. I also consult on digital content curation strategies and large groups intervention methods. Formerly, I worked as a field geoscientist, and software sales manager for the Oil and Gas and IT industries, working for such companies as: Maraven S.A., Bitor S.A., CNPC America Ltd., I2 Technologies Inc., Traidmor, and Fugro-Jason Inc. Presently, I am also an Invited Collaborator at the Laboratory of History of Science and Technology (LHST), Center for Science Studies, Venezuelan Institute for Scientific Research (IVIC, in Spanish) where I work on a project to study the scientific contributions of Central European physicists to the institutional development of physics at IVIC. LANGUAGES: Native Spanish speaker, fluent in English, conversant in Mandarin Chinese, and basic French. INTERESTS: Sustainable development, the History of Science and Technology in Latin America, technology forecasting, and personal futures. I am also interested in the mathematical modeling of physiological systems and in the application of Statistical Mechanics to environmental and biomedical processes. I am a member of the American Physical Society (APS), the Venezuelan energy think-tank Centro de Orientación en Energía (COENER) and the Physics and Mathematics for Biomedicine Consortium. I am an enthusiast of Asian cuisine and culture. Why Am I called Chegoyo? I was born in Caracas, the capital of Venezuela. My mother, Aura Marina (of French ancestry, through her paternal grandmother), was born in Barquisimeto, the capital of the State of Lara, Venezuela. She married my father, José Antonio (called Toñito), whose early ancestors originally came from the Spanish town of Usagre, Badajoz, Extremadura. 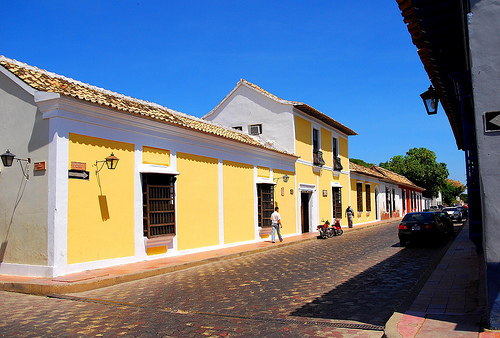 He was born in Carora, also in Lara, one of the Venezuelan cities with the best preserved Spanish colonial centers. My dad was also born into a family with a long local tradition of calling family members by names different from the ones used when they were first baptized. In Spanish, people named José are often called Che o Cheo (as in the case of the well-known Puerto Rican singer Cheo –José– Feliciano). My second name is Gregorio (Gregory, in English). In Spanish, people named Gregorio are often called Goyo. So my family, faithful to this long tradition of alternate names, joined Che with Goyo and decided to nickname me Chegoyo. It is pronounced Che-go-yo (Che as in check). As a kid, I did not like people calling me Chegoyo. However, one day, in 2009, when I joined Twitter, I needed a suitable Twitter handle that would identify me in social media networks. But the best options I could think of were either not available or they were too long. I suddenly remembered this Chegoyo nickname, and it was available. 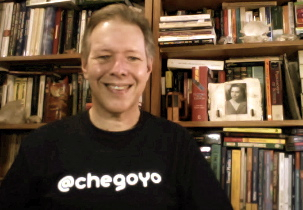 At the beginning, Chegoyo was a just a tag, a Twitter handle with no other personal meaning attached to it, but, social media is powerful, I soon became known by my Twitter handle (@Chegoyo), and, with the passing of time, this name became an integral part of my identity like my forebears originally wanted. PS: Below is a 2013 video used to promote VES Project. © 7363 Chegoyo. All rights reserved. XHTML / CSS Valid.